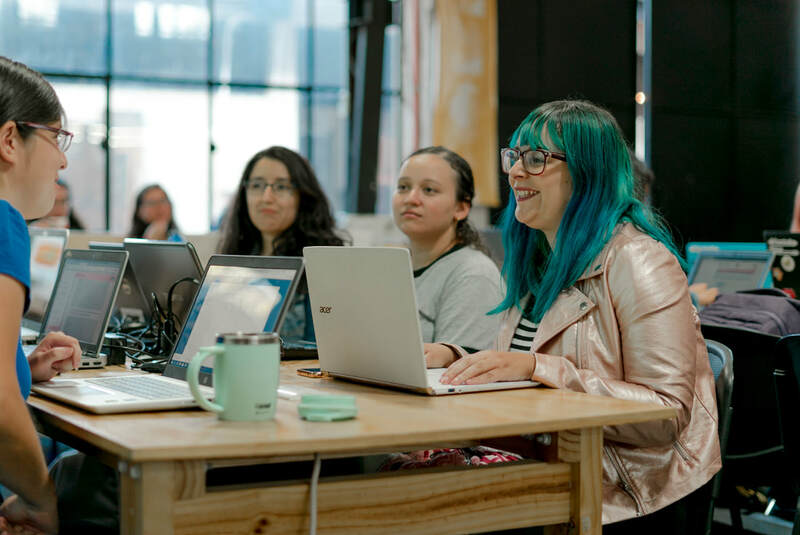 Laboratoria works for thousands of women in Latin America to develop careers in tech that will change their future, while making the industry more diverse. Through their bootcamp, women that did not have access to quality education become Web Developers and UX Designers, accessing great jobs in technology. More than 1000 women have graduated from their program, and more than 80% of them are working in technology, transforming their lives and the industry. 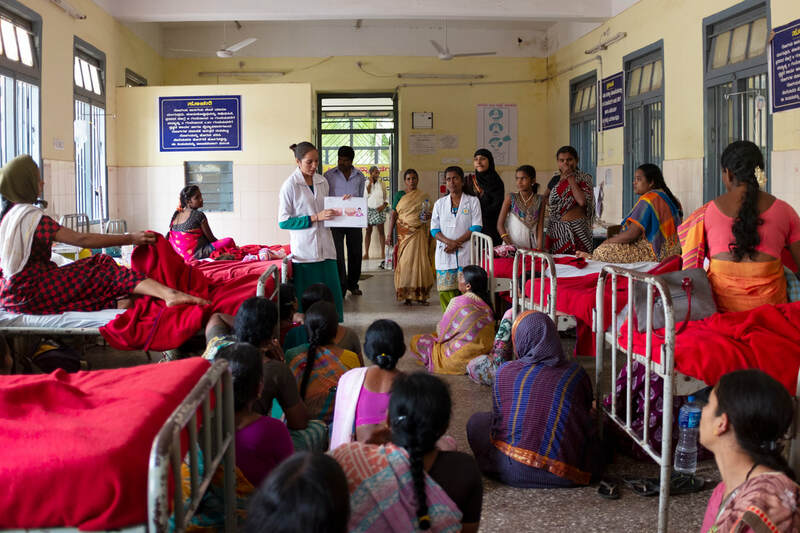 One Heart Worldwide has over 15 years of experience implementing maternal and neonatal mortality prevention programs in areas where women often die alone at home giving birth. Their aim is to improve access to, and utilization of healthcare services to reduce the risk of maternal and neonatal mortality in the most remote, rural areas. They believe that all women and newborns can receive the quality healthcare services they deserve during pregnancy and childbirth, anytime and anyplace. Noora Health realizes that long-term monitoring and regular outpatient care are beyond the capacity of traditional health services. In order to overcome the problems associated with limited professional care, Noora gives patients and their families the high-impact health skills that can improve treatment outcomes and save lives. By providing families with simple, low-risk skills, Noora enables patients and their families to take health care into their own hands and homes. ​Africa is hardest hit by malnutrition. Most don’t have access to healthy foods, and every meal is primarily starchy flour. Lacking key vitamins and minerals, especially in a child’s diet, results in millions of people dying every year from preventable sicknesses. 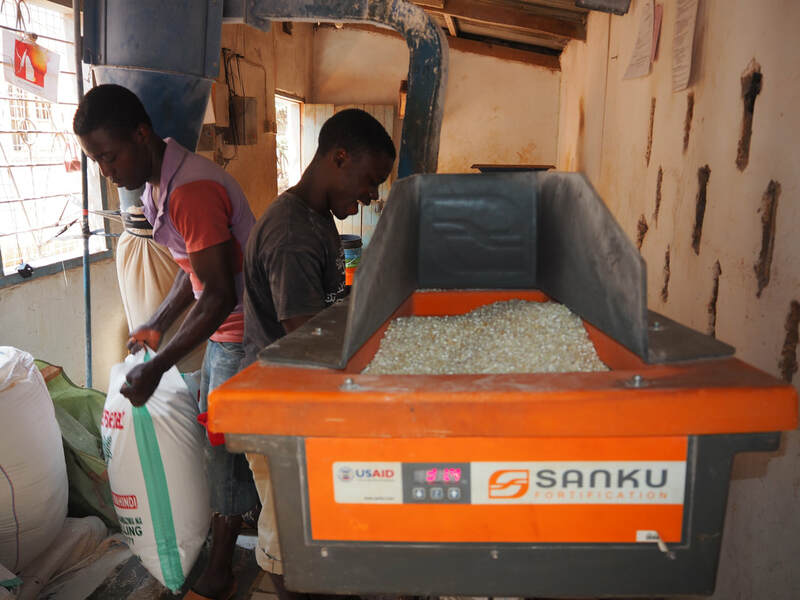 Sanku equips small-scale flour mills in East Africa with foolproof equipment to make sure rural kids are eating flour with critical micronutrients, scientifically proven to improve health and vitality. Children get the key nutrients they need and lives are saved. ​Sustainable Health Enterprises (SHE) is a social enterprise whose mission is to invest in people and ideas that are typically overlooked (and often taboo) to drive social and economic change. ​SHE's first initiative, SHE28, was launched in 2009 in Rwanda to address a global problem: girls' and women's lack of affordable menstrual products. SHE28 utilizes a comprehensive market-based model to manufacture and distribute a locally sourced product that drives job creation, provides access to affordable pads, and tackles social taboos. SHE's ultimate goal for SHE28 is to replicate its scalable business model into new countries. 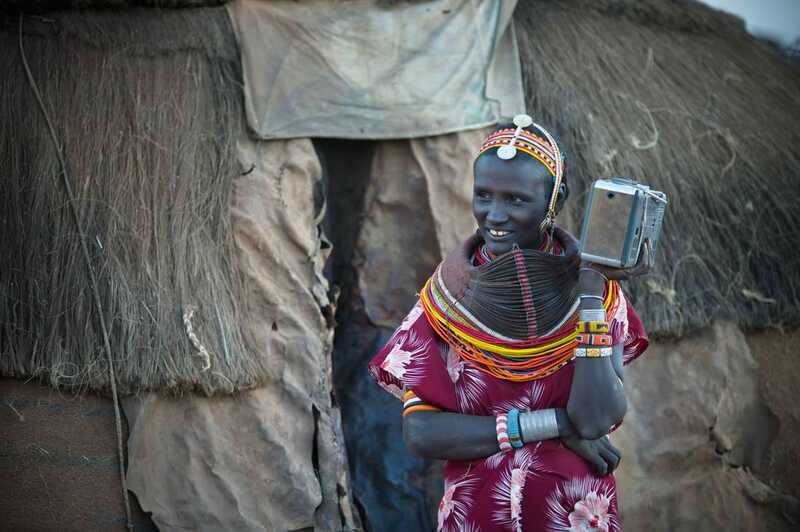 In the remote farmlands of the developing world, rainy seasons can be life-threatening. Bridges to Prosperity provides isolated communities with access to essential health care, education, and economic opportunities by training and working alongside them to build footbridges over impassable rivers. 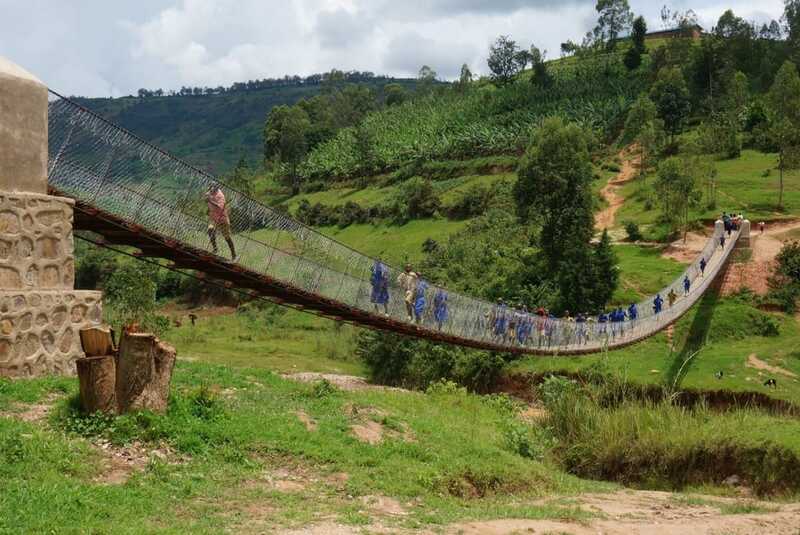 ​Founded in 2001, B2P has supported the construction of more than 200 footbridges in 20 countries, creating access to essential services and opportunities for nearly 1 million people worldwide. This year, the organization will build 42 new bridges, adding more than 80,000 people to the total served. 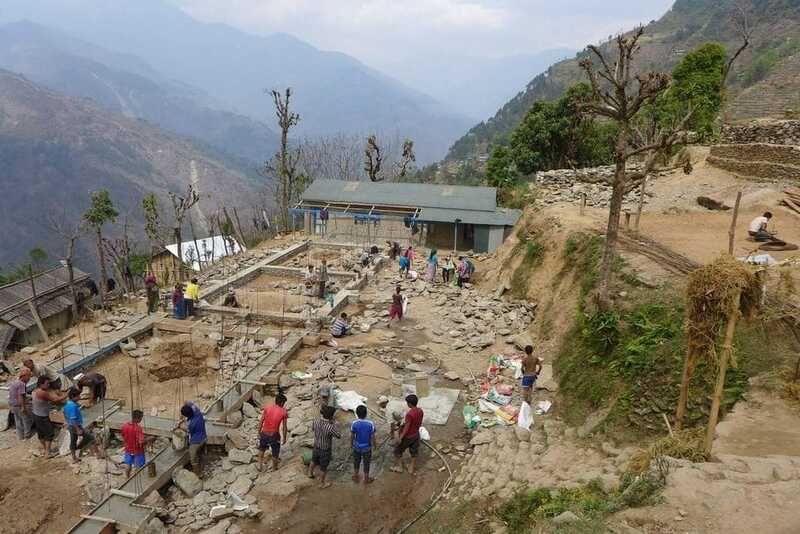 ​dZi currently works in seven of the most remote Village Development Communities (roughly the equivalent of a county) in Nepal – comprised of 77 separate settlements, and nearly 29,000 residents. dZi commits to each of these communities for at least nine years, and their comprehensive approach provides multiple benefits to each and every person. The long-term approach gives dZi enough time to adapt their strategies according to the needs of each community, thus deepening the impact. ​Integrate Health saves lives by making healthcare accessible and effective in Togo, West Africa. Integrate Health was founded in 2004 by a group of Peace Corps Volunteers working with a community-based association of individuals living with HIV/AIDS who believed that everyone deserves access to healthcare regardless of the latitude and longitude of their birthplace. 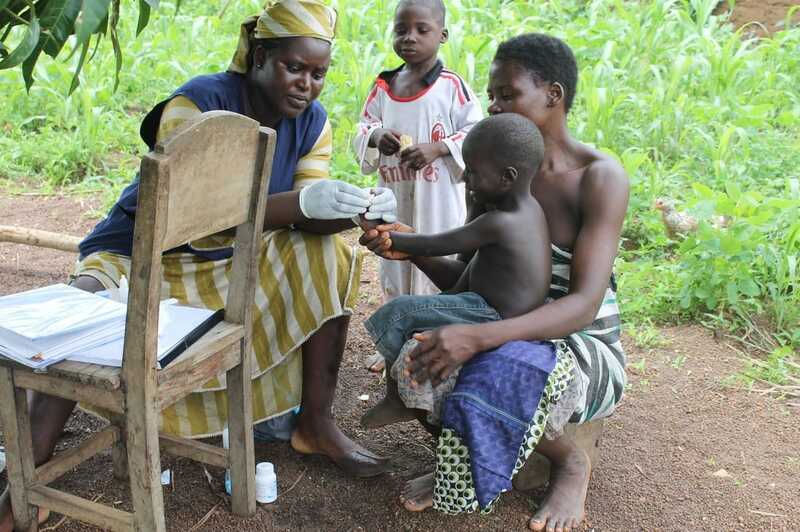 Integrate Health implements an integrated clinic- and community-based healthcare delivery model to strengthen HIV/AIDS and Maternal and Child healthcare services throughout northern Togo in order to eliminate preventable deaths. 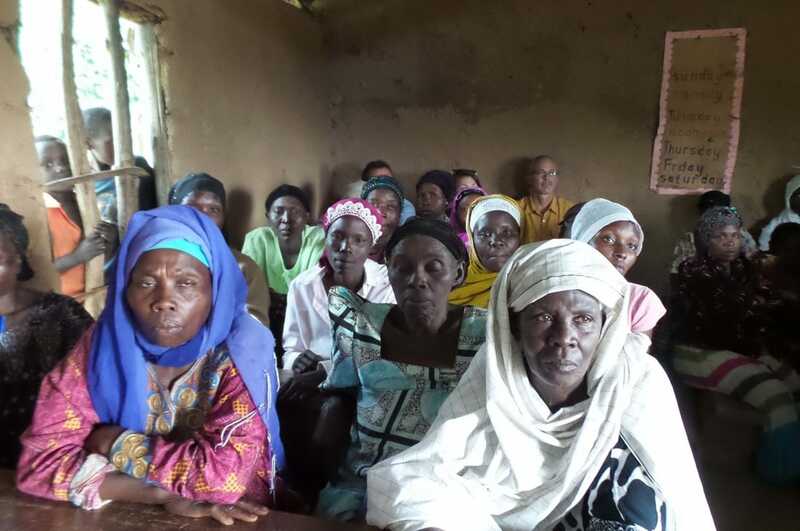 ​BOMA implements a high-impact poverty graduation program for ultra-poor women in the drought-threatened arid lands. BOMA helps them to start small businesses in their rural communities, so they can pay for food, school fees and medical care for their families. BOMA’s Rural Entrepreneur Access Project (REAP) is an innovative two-year poverty graduation program that provides a cash grant (seed capital to launch a business), sustained training in business skills and savings, and hands-on local mentoring by BOMA Village Mentors to business groups of three women. ​​Depression is the most prevalent mental illness in the developing world. In Africa, it’s devastating: 66 million sufferers, mostly women. The great majority have no social services to turn to. StrongMinds uses Group Interpersonal Psychotherapy, or “group talk therapy”, a low-cost, proven methodology that has reduced symptoms by up to 90 percent. So far, they have helped more than 1,800 African women, and by extension their families, get back their lives. StrongMinds goal: treat 2 million in the next 10 years. Spark MicroGrants is pioneering a new method of community development. Spark supports rural poor communities to design, implement and manage their own social impact projects. Spark provides microgrants between $2,000-$10,000 to enable project implementation, such as a school, electricity line or farm. No interest or repayment of the funds granted is requested. To date Spark has partnered with over 100 communities in Rwanda, Uganda, and Burundi who have developed local project plans and are in the process of implementing them.